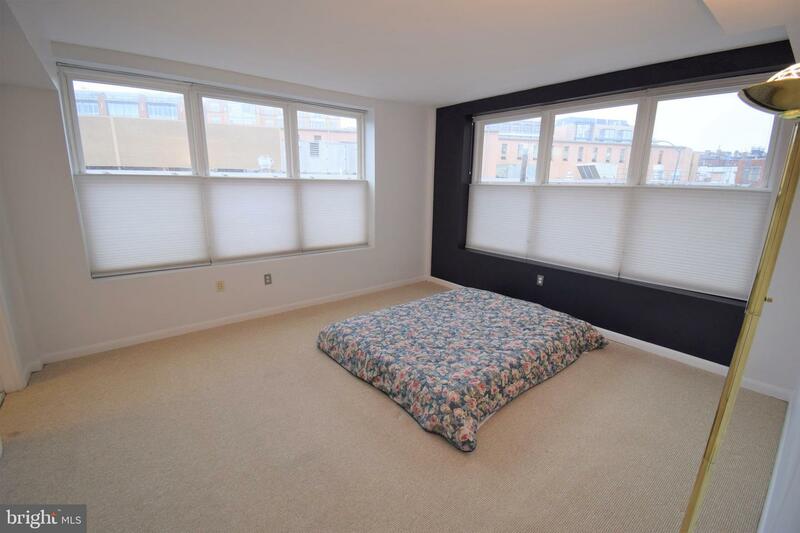 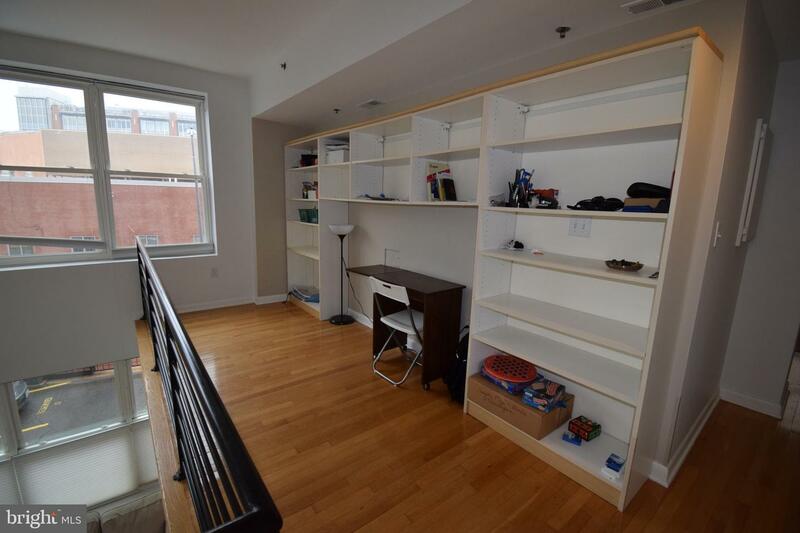 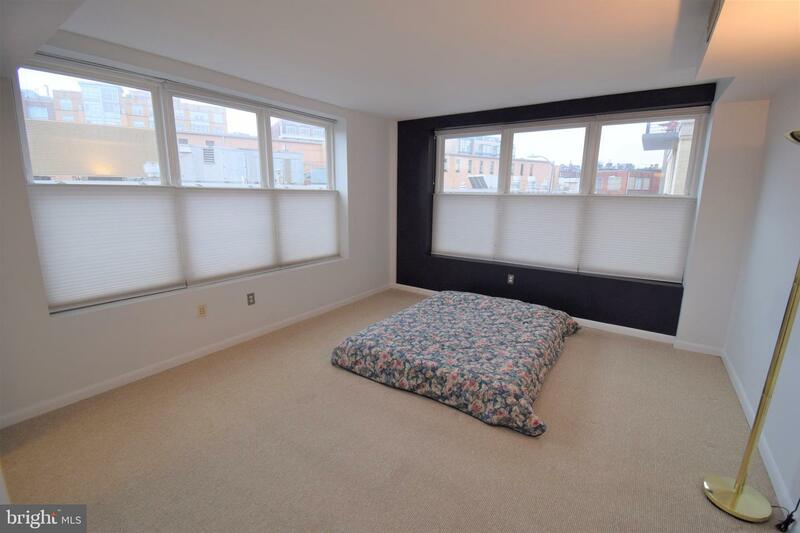 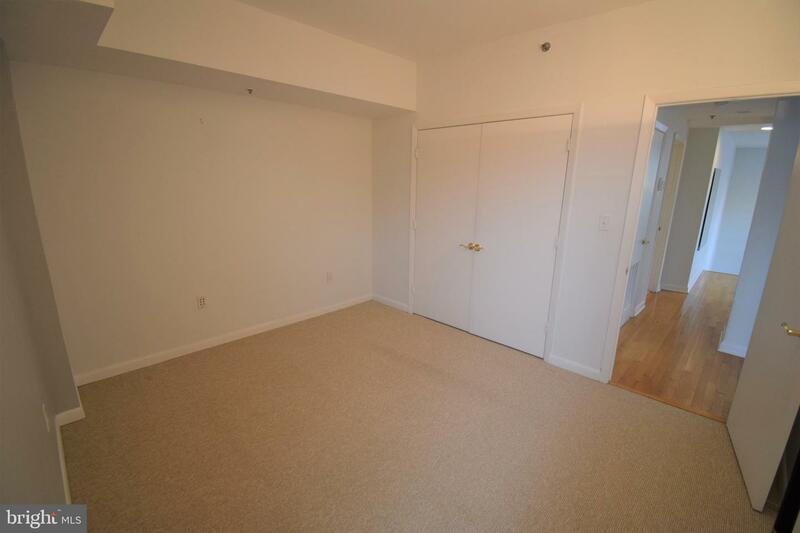 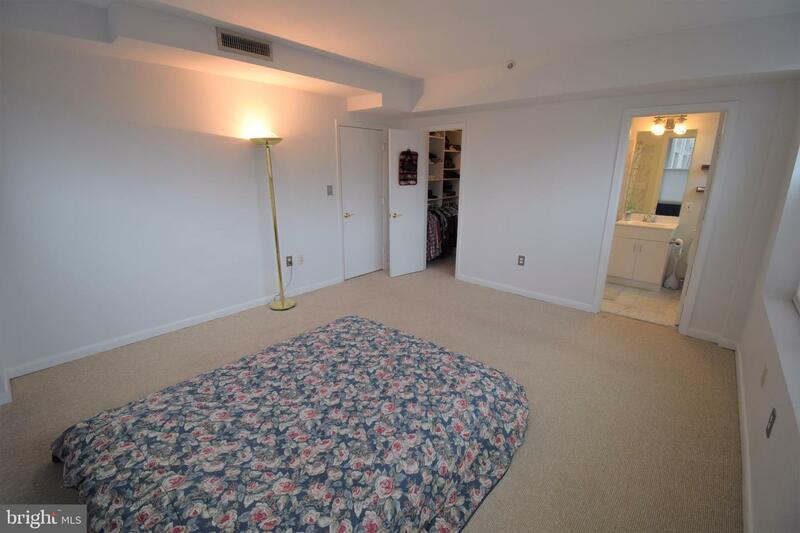 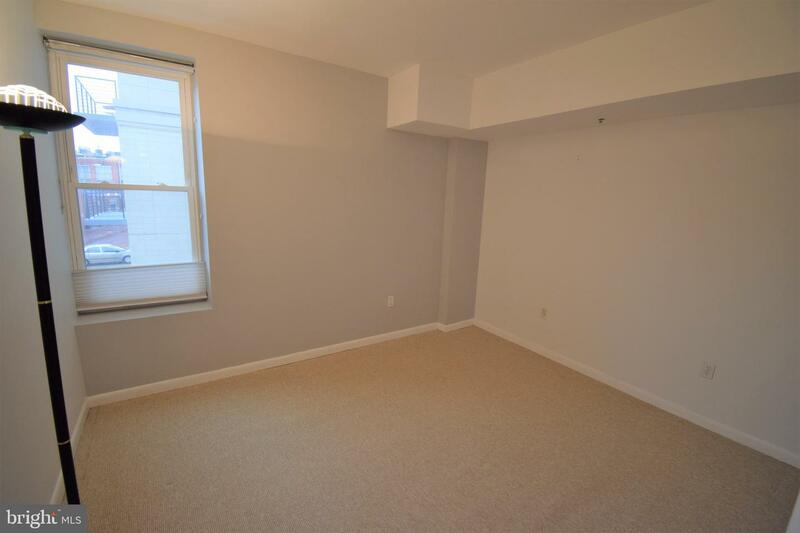 Stunning 2-level corner unit with one assigned parking space! 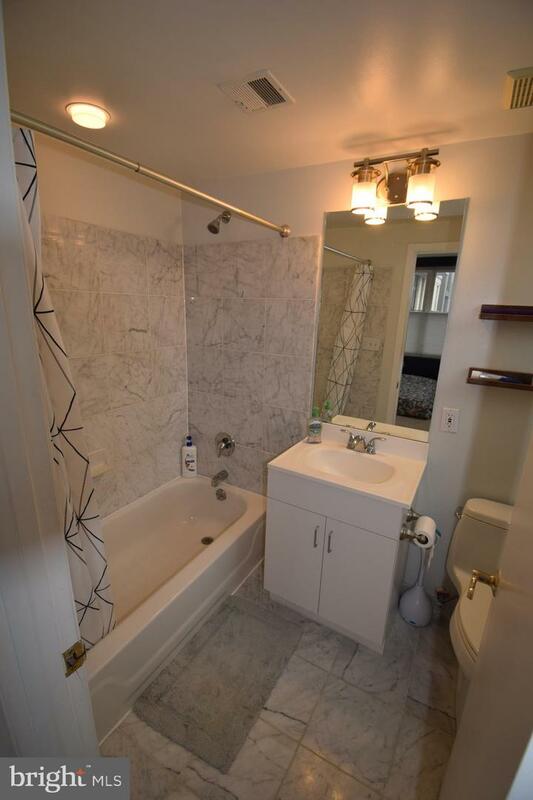 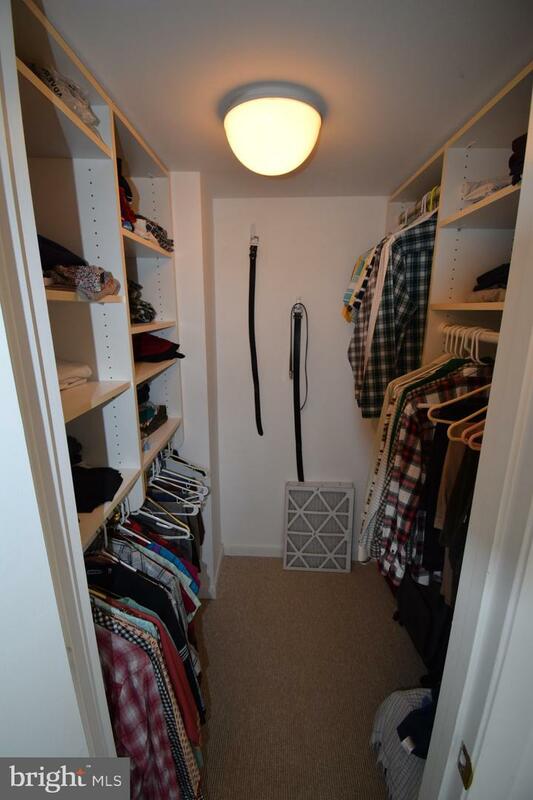 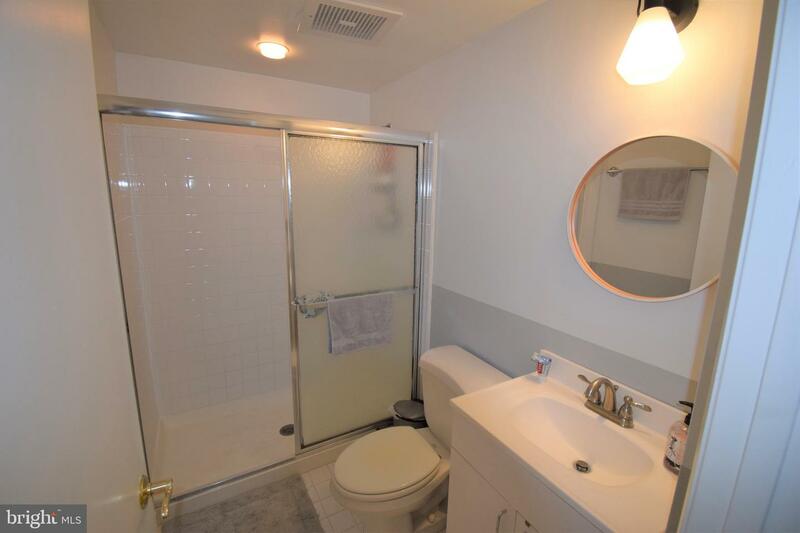 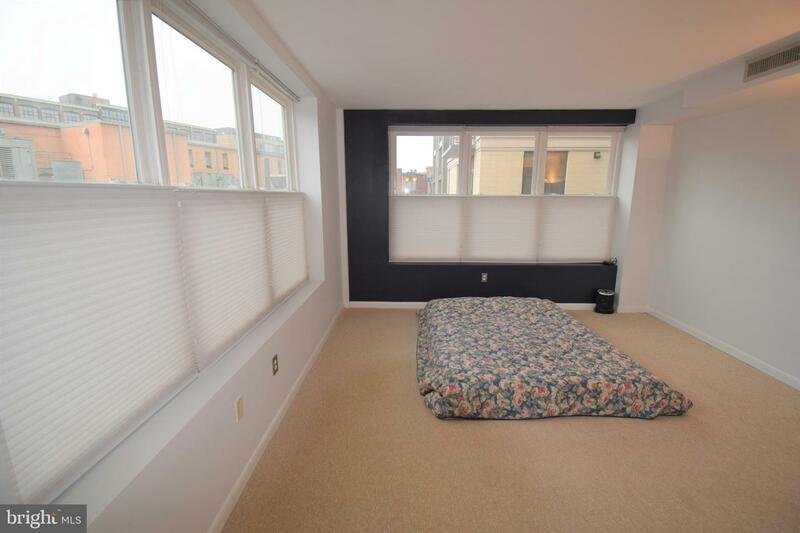 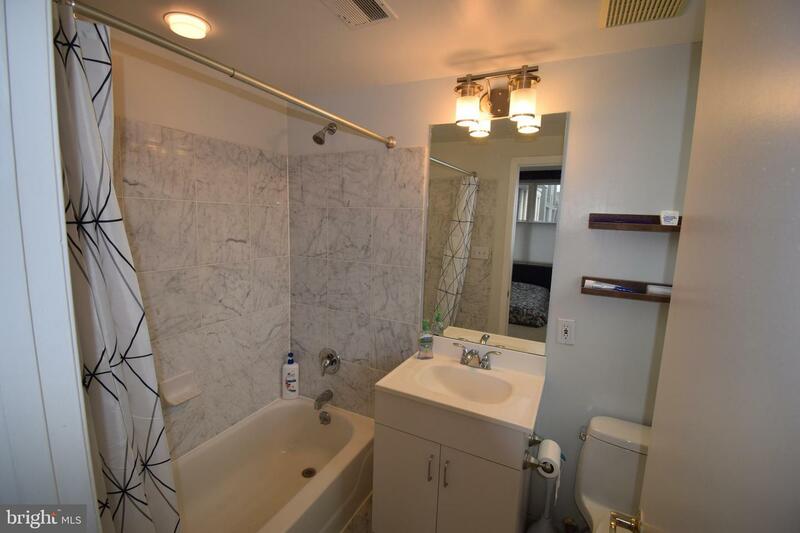 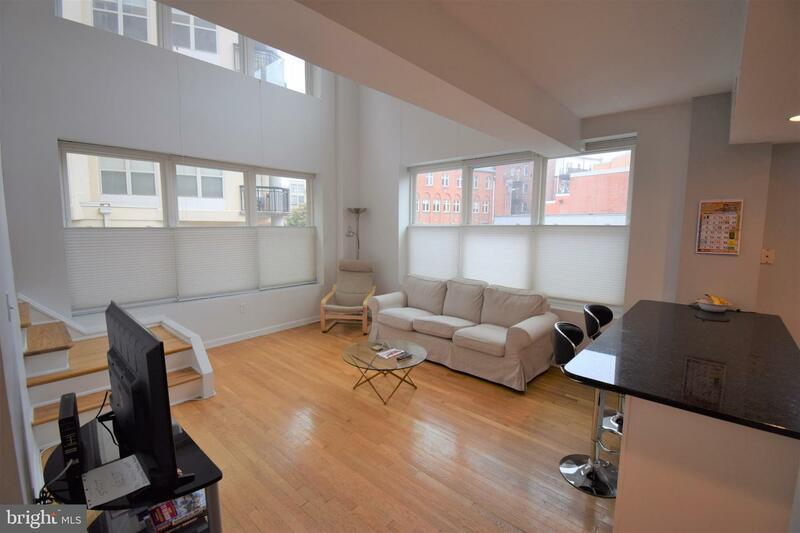 Boasting over 1,000sq/ft with 2 beds and 2 baths plus separate office space. 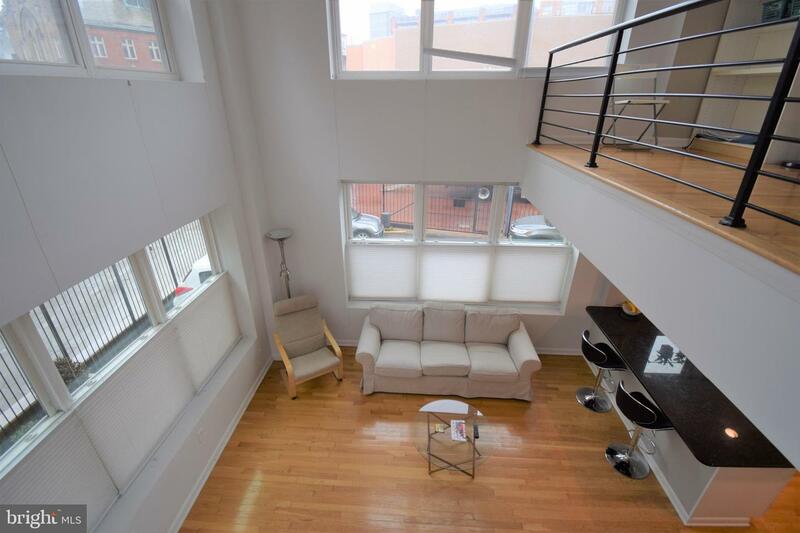 Gleaming hardwood floors throughout bright & open living area. 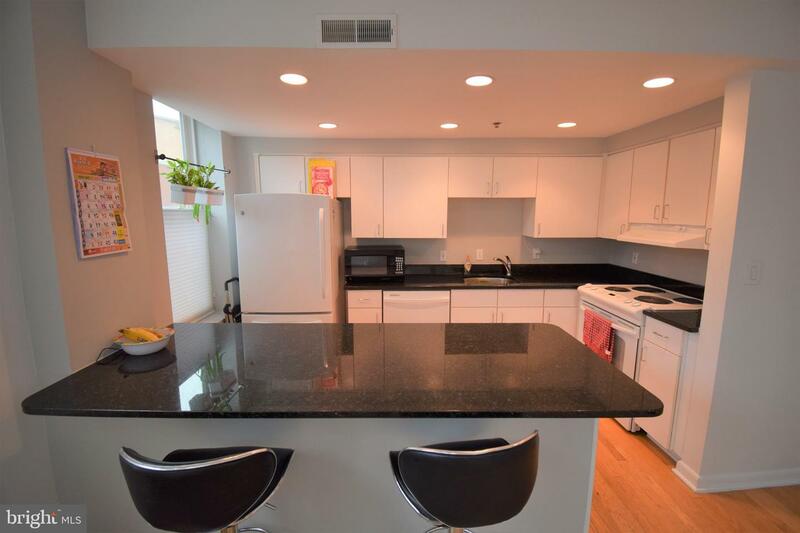 Spacious kitchen with breakfast bar & granite counter tops. 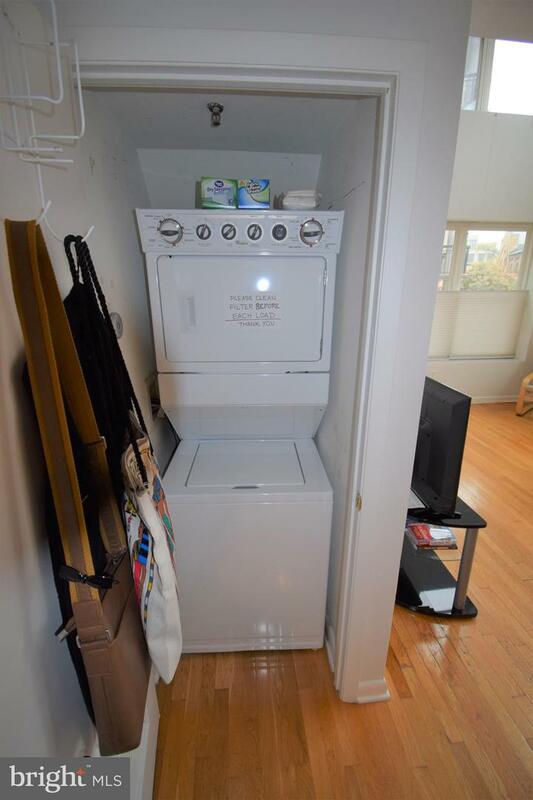 Stacked washer/dryer in unit. 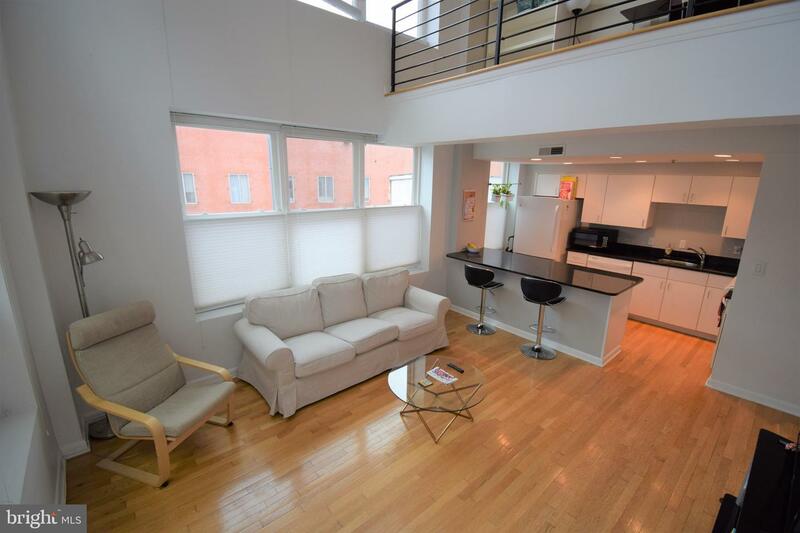 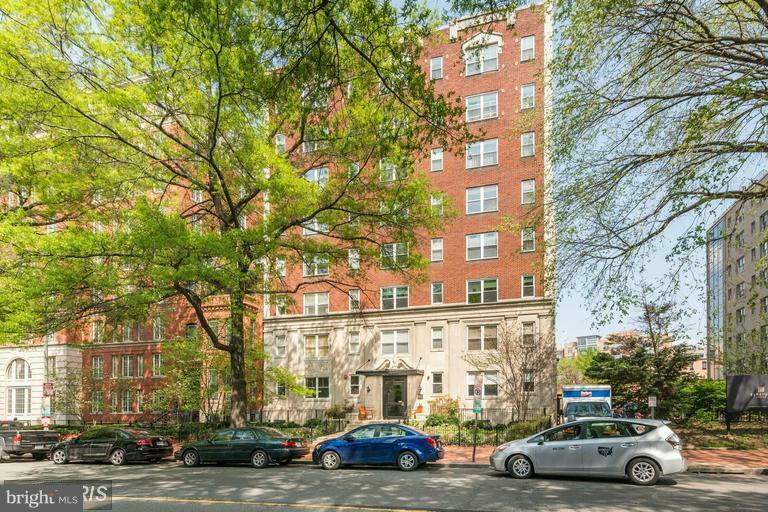 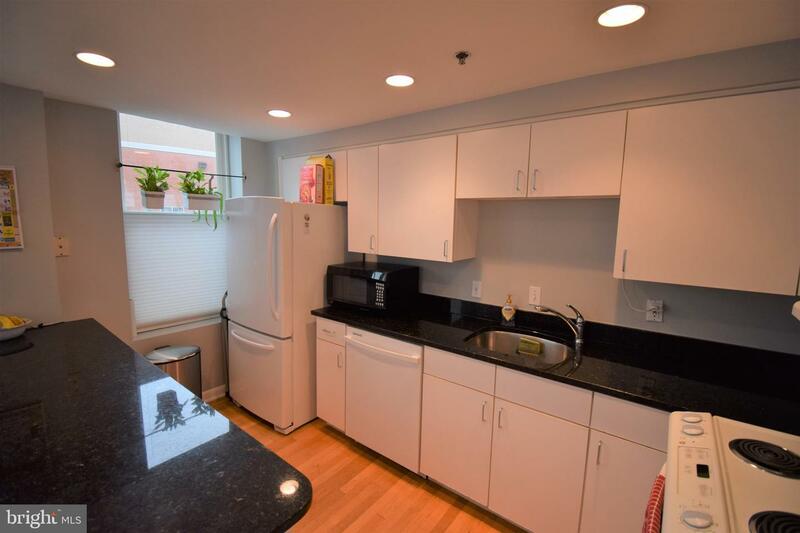 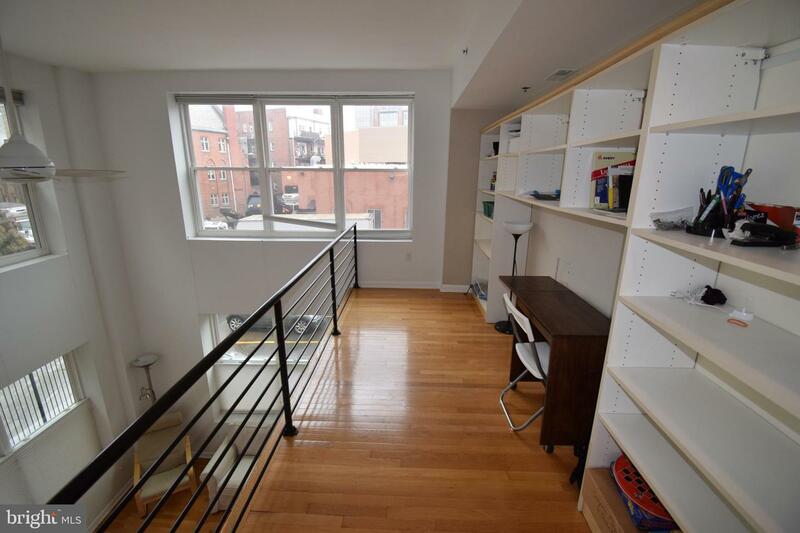 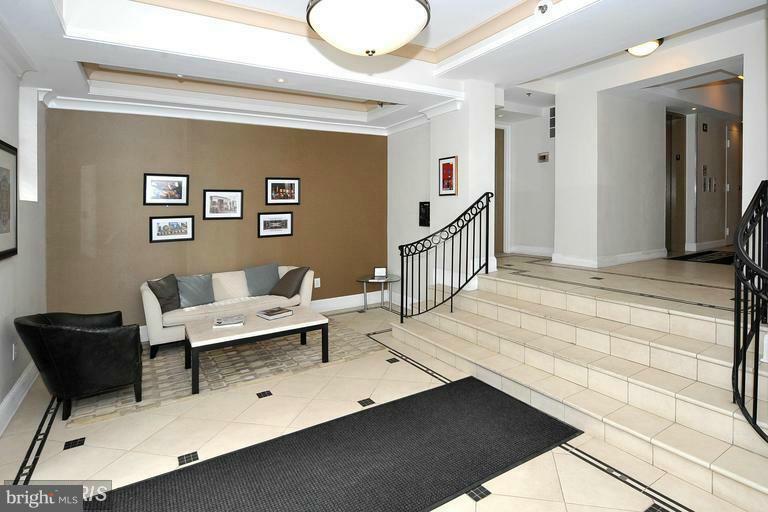 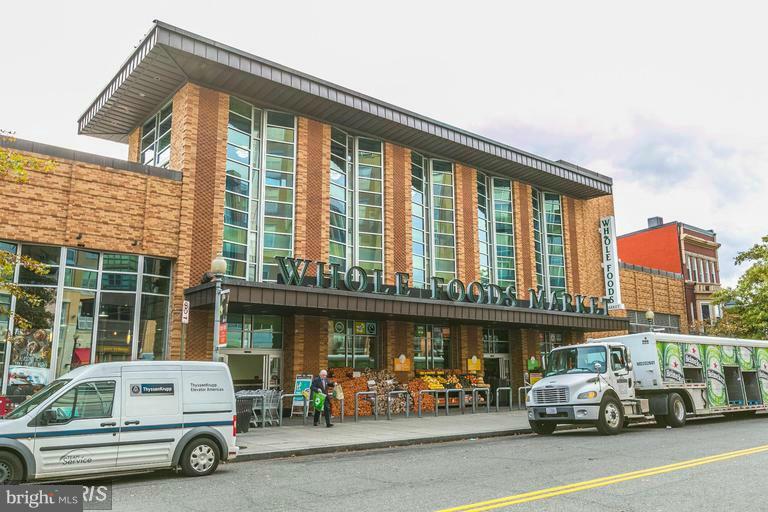 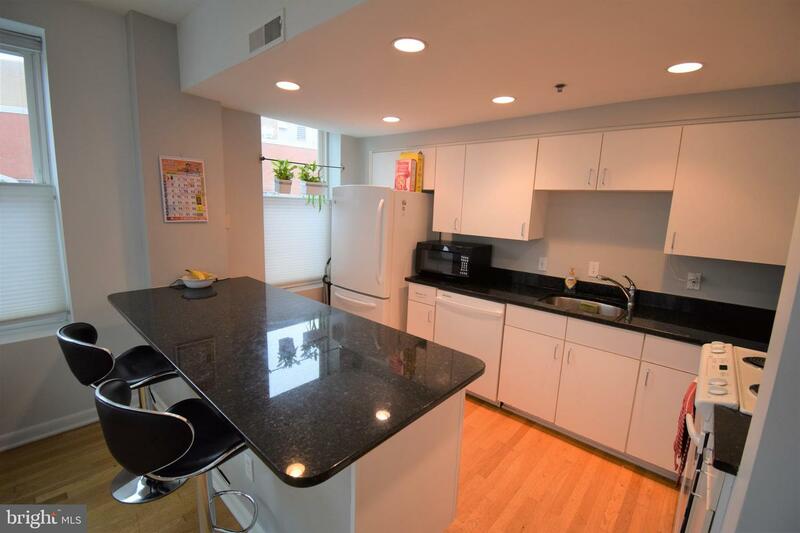 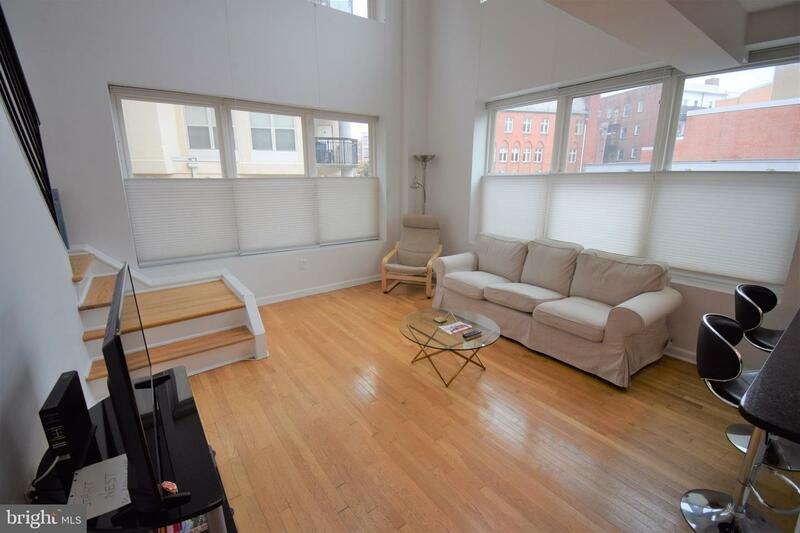 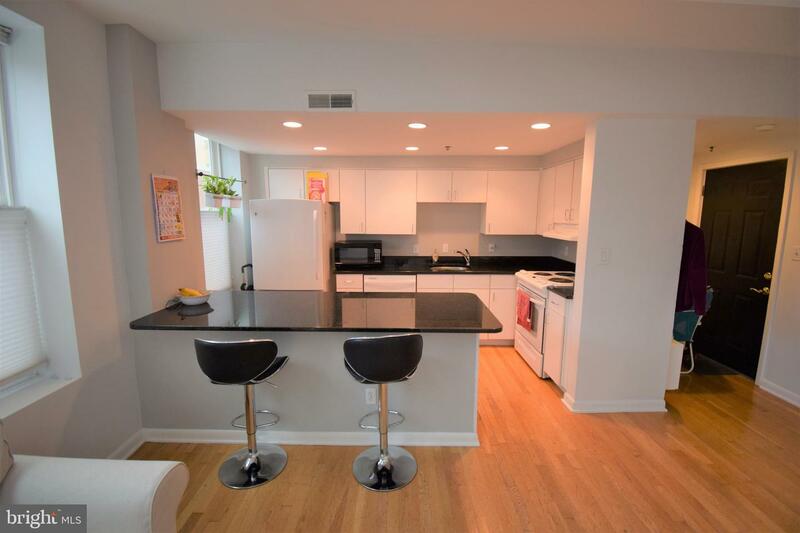 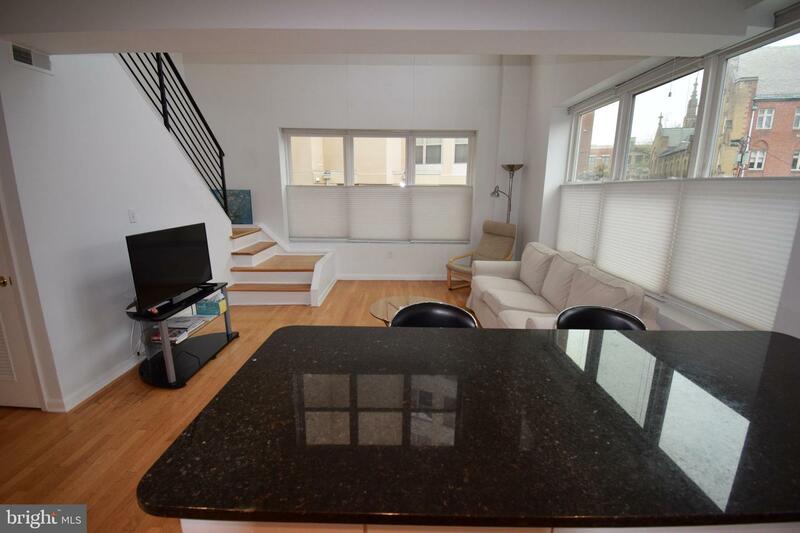 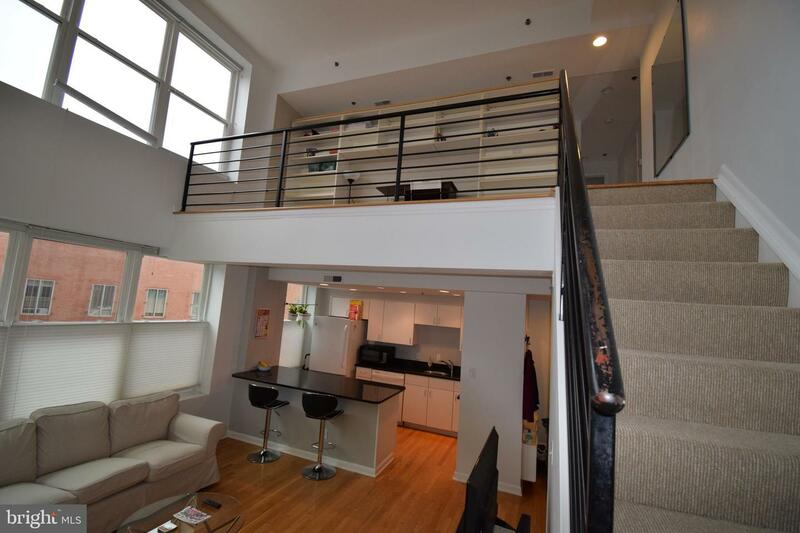 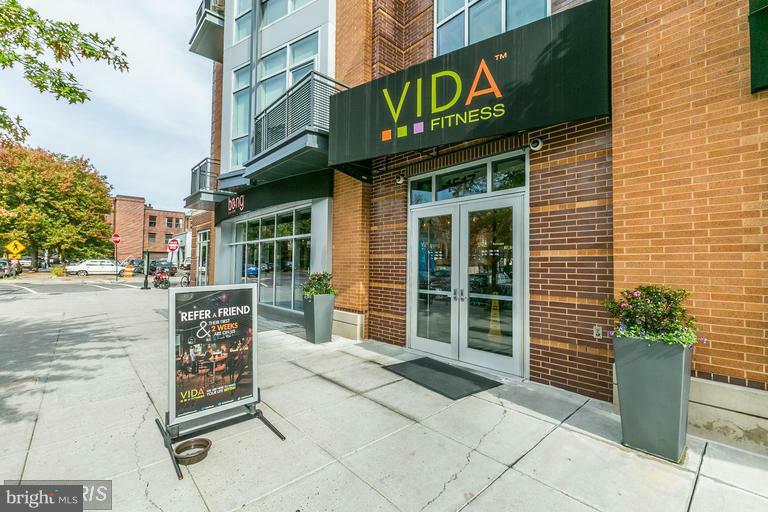 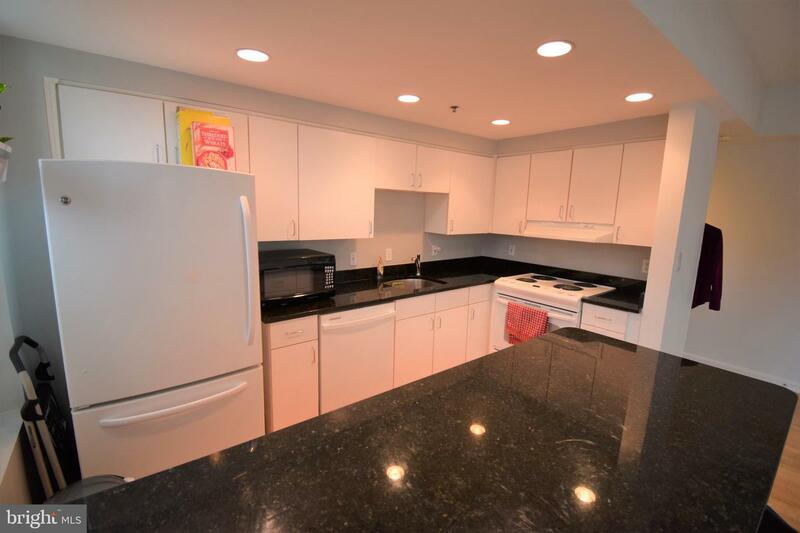 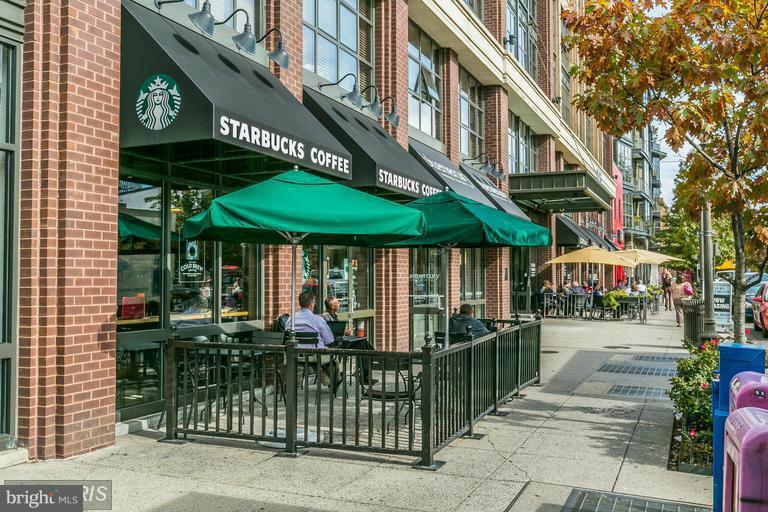 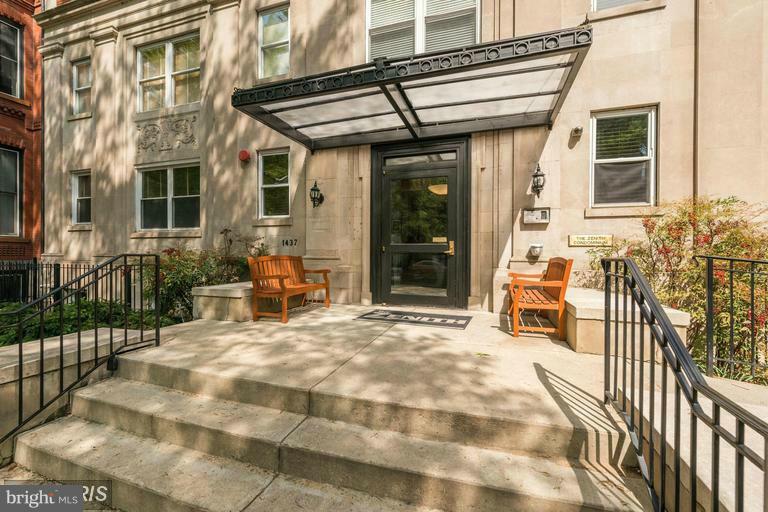 One block to Starbucks, Whole Foods, Vida Fitness, and much more Logan Circle has to offer!